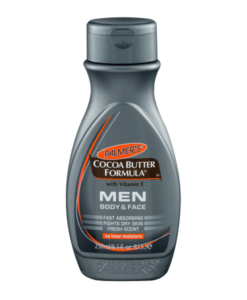 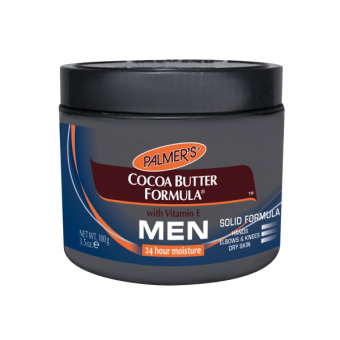 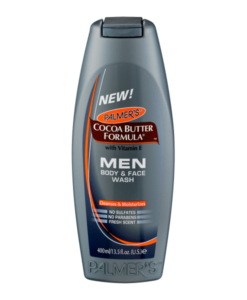 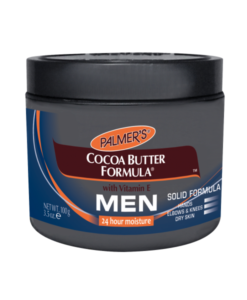 Palmer’s Cocoa Butter Formula for MEN Body & Face Wash is an ultra-cleansing wash, ideal for all-over-body and face. 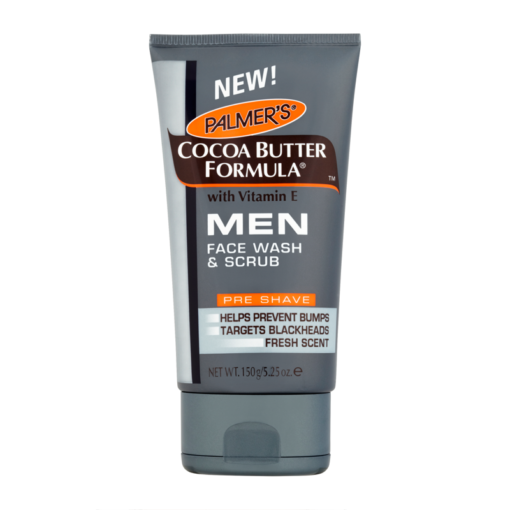 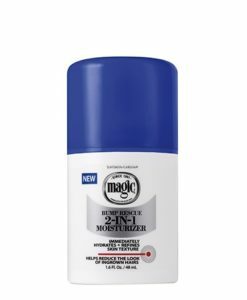 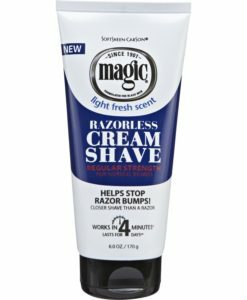 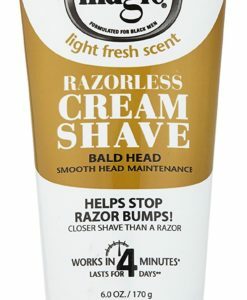 Start fighting rough, dry skin in the shower with Cocoa Butter, Vitamin E and other rich emollients that are contained in this moisturizing formula that leaves skin hydrated and healthy looking. 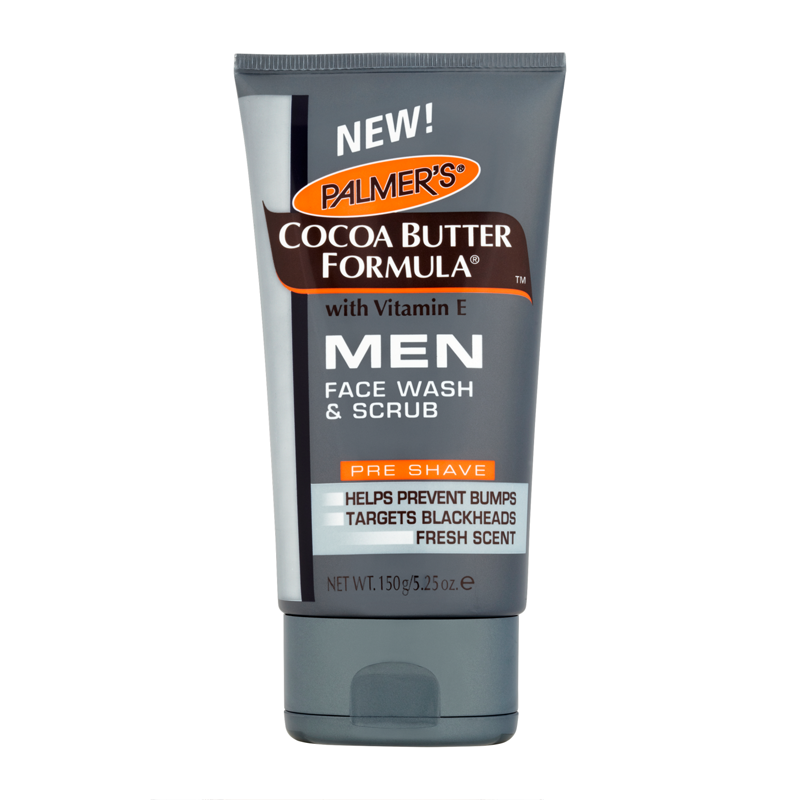 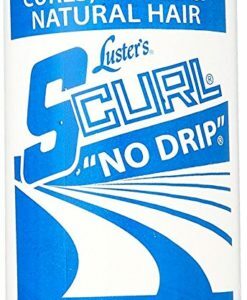 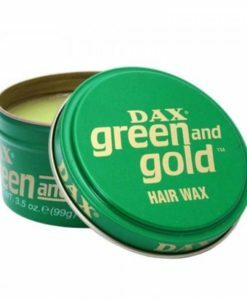 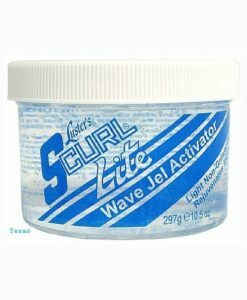 No sulfates & no parabens.